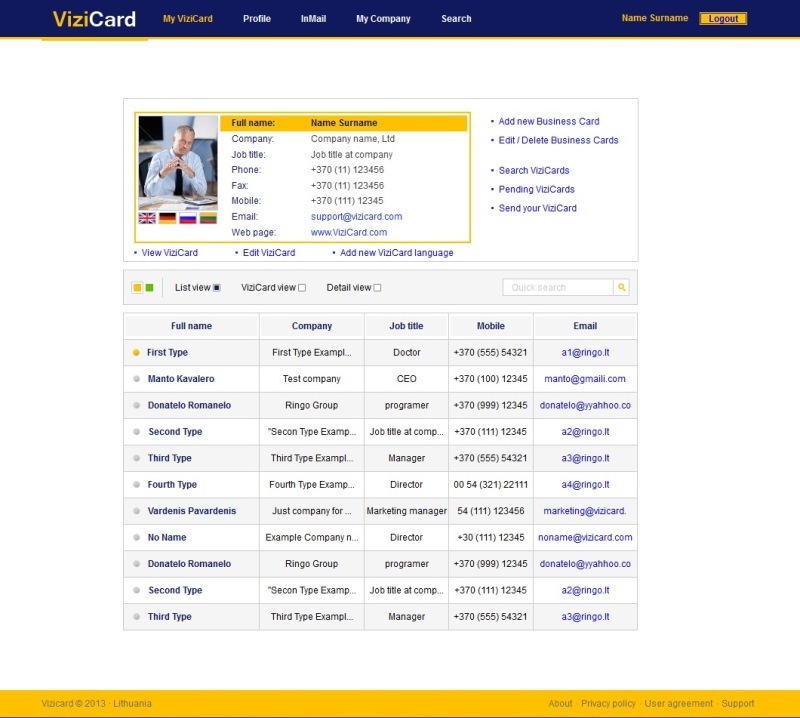 ViziCard is the perfect solution for keeping all your Business Cards in one place. 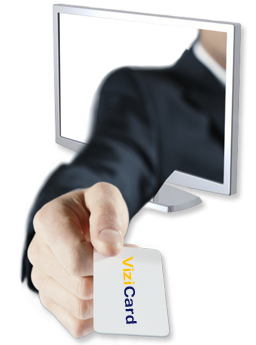 Never loose the contact information of your business partners, friends or other people. 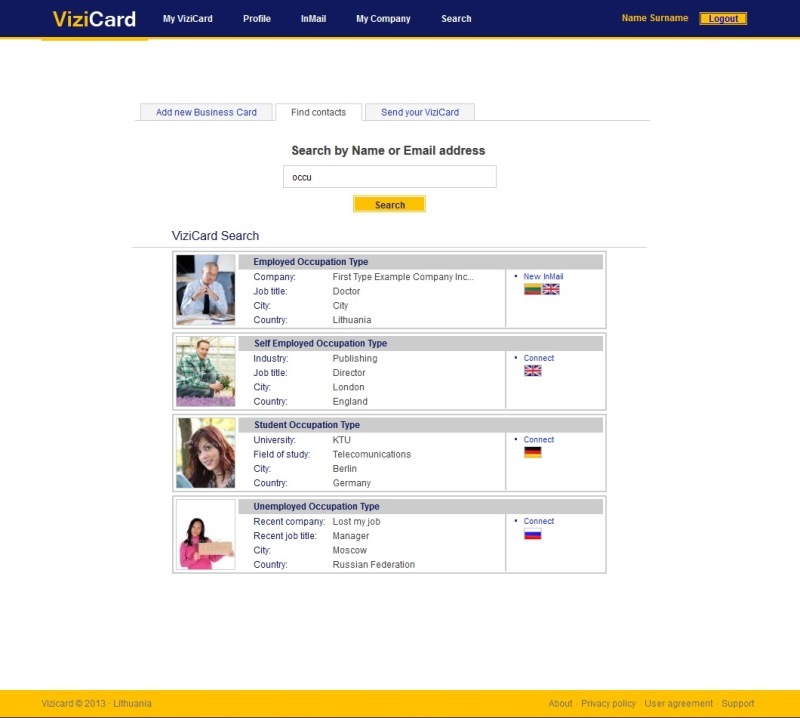 Easily create and share your ViziCard with others. 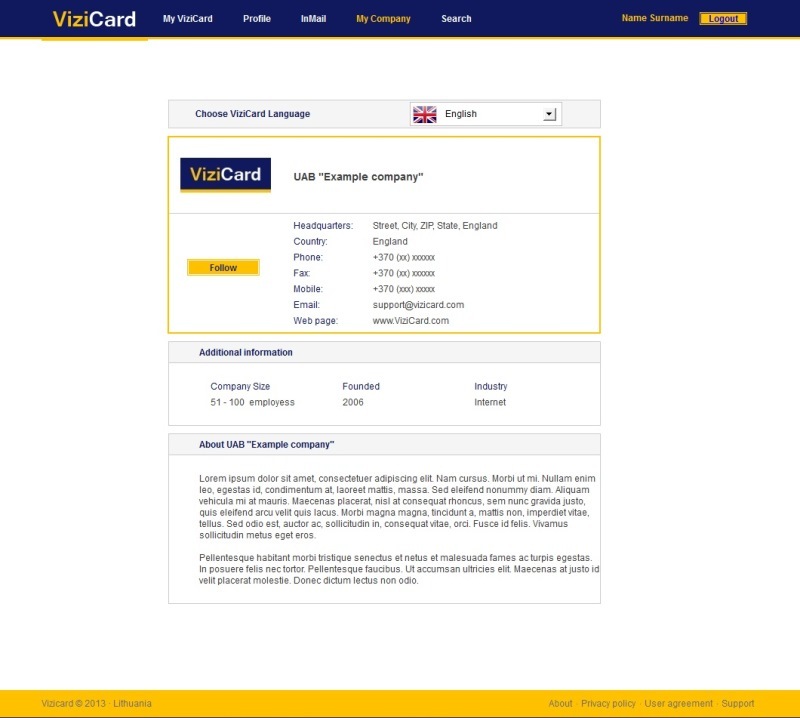 0 0 0 0 0 0 0 We have just started!